It’s not a secret that Playerunknown’s Battlegrounds and Fortnite studios don’t like each other. PUBG Corp. sues Fortnite creators for copyright infringement. But with this lawsuit comes the question: what kind of infringement? 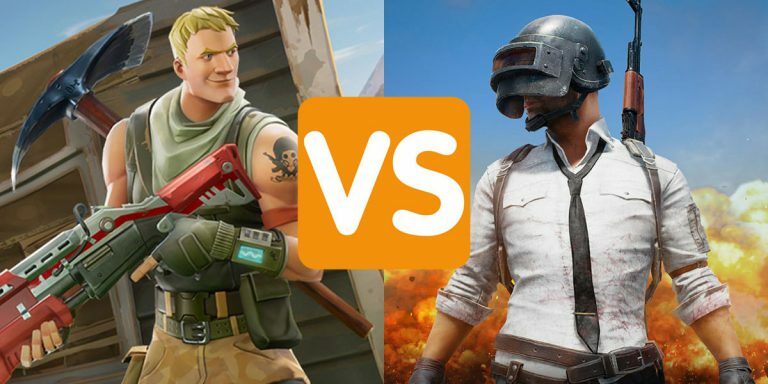 And it would seem that the end of the year already revealed a real leader in this battle – Fortnite. It’s caused a lot of anger and accusations against this game through a competitive studio. The developers of the Playerunknown’s Battlegrounds sues Fortnite creators – Epic Games for violating copyrights for their game, claiming that Fortnite is too much like their Playerunknown’s Battlegrounds. The main complaints also include copying the weapons models that are currently in the PUBG Corp studio game. The representative od PUBG Corp. said Bloomberg News that studio needs to protect their own copyrights. the lawsuit was folded in Seoul court in South Korea, where Epic Games want to come in with its popular game. Epic Games has decided not to comment on the lawsuit. But what is more interestingly, PUBG Corp. is already connected in a business area with Epic Games. They’re licensing Unreal Engine on which Playerunknown’s Battlegrounds was created. It reminds me the patent war between Apple and Samsung. Both companies are fighting each other but at the same time, they cannot live without the other one. Samsung is creating Apple’s iPhone X screens and other phone components. Did you have a chance to solve our quizzes? If you’re Fortnite or PUBG fan you can dig into our content and check if you’re a real fan of one of those games.